in Queensland in a family orientated event. is held as a part of QMHE. Do you have what it takes to be pro? Take it to the next level and compete with other top scale modellers. 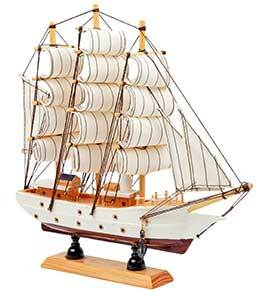 Get inspired and be compelled from the workmanship of modellers showcasing their work. 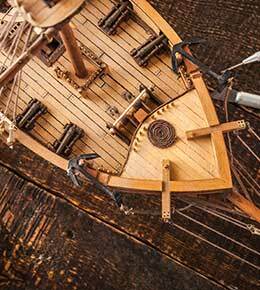 Read how QMHE got started their journey and became the largest community of scale modelling. Find out the latest upcoming events this year. 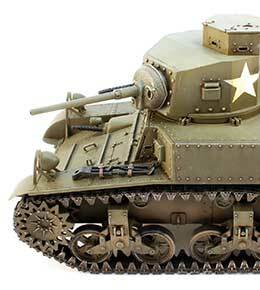 Partner with us and get involve in our passionate community of scale modellers. 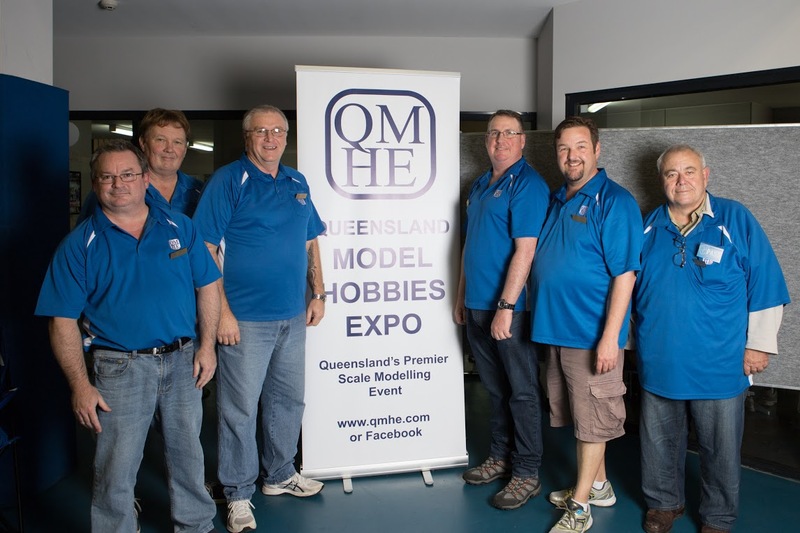 Find out how to compete and engage with other top modellers in Queensland.